Used Bin Troll Tweets HH. 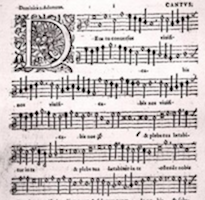 Reicha’s 57 dawdle upon an insipid ditty. It is a lot of work for player and audience to make it to the end. 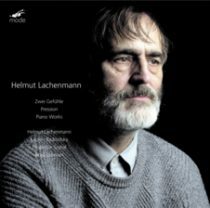 Even after bumping into derivatives and less artful followers, Lachenmann’s original acerbic brittleness still delights after a long absence. 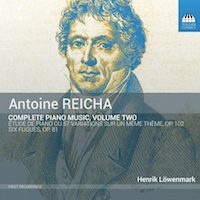 Armchair Operas and Amusements 13. 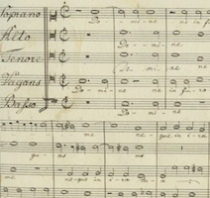 An invigorating program featuring difficult works in the lied tradition. 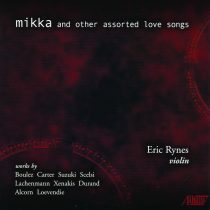 There will be those who get the pun in Rynes’ title, but I wasn’t one of them. Rynes’ nine-item program presents old and new friends. 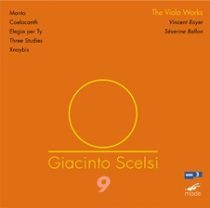 Royer is an inspired Scelsi performer. He plays as if improvising, easing into Scelsi’s languid microtones with grace notes flicked away like involuntary twitches. 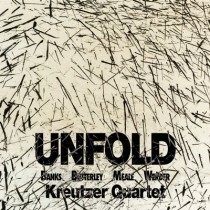 The versatile Kreutzer Quartet takes a whirl in the time machine and journeys to Australia for four string quartets composed between 1964 and ‘75. 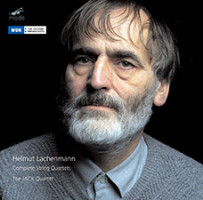 Helmut Lachenmann’s string quartets evolve, and always within the composer’s unique and uniquely challenging idiom, from disjunct near-stasis to something like a glimpse of the past. 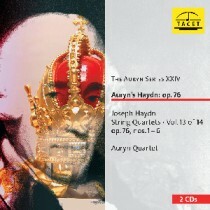 My too-early listening – at a low volume setting so as not to disturb Best Beloved – includes late-Feldman anything and, these days especially, Haydn’s string quartets most handsomely performed on the Tacet label by Auryn Quartet. 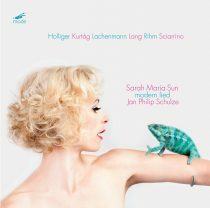 String Theory 10: 23 Quartets, etc. 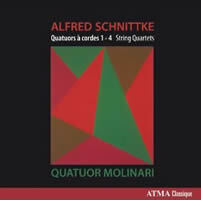 Schnittke’s four make a mismatched family. The brilliant young group counter)induction performed a concert of Lachenmann, Nono and Schoenberg at the Italian Academy at Columbia University last night (March 4).